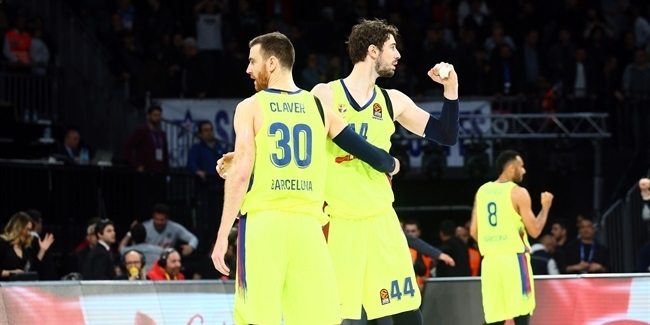 FC Barcelona, one of the most consistent teams in Euroleague playoffs history, takes on a newcomer to this stage, Galatasaray Liv Hospital Istanbul, in a best-of-five showdown to reach the Final Four. Barcelona has a 5-3 record of reaching the Final Four since the playoffs format came to the Euroleague back in 2004-05. Galatasaray is not your conventional playoffs newcomer, considering that as many as 10 of its players have previous playoffs experience, almost as many as 11 for Barcelona. After winning its first 12 games of the Top 16 and extending its record winning streak in that phase to 26, Barcelona suddenly suffering back-to-back defeats by 28 points on the road and 13 at home right before the playoffs. 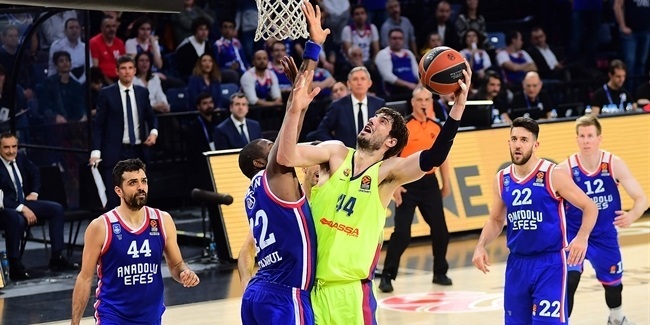 Galatasaray enters the playoffs having won four of its last five games, with its only defeat having come by a single point on the road in overtime against Top 16 group winner CSKA Moscow. Galatasaray head coach Ergin Ataman relies on Carlos Arroyo to control the game tempo and play halfcourt offense, so stopping him will be the biggest key for Barcelona in this series. Barcelona, as always, will look to Juan Carlos Navarro as its leader, but can also count on center Ante Tomic, the first back-to-back bwin MVP of the Month winner, to turn its home-court advantage into a series victory. 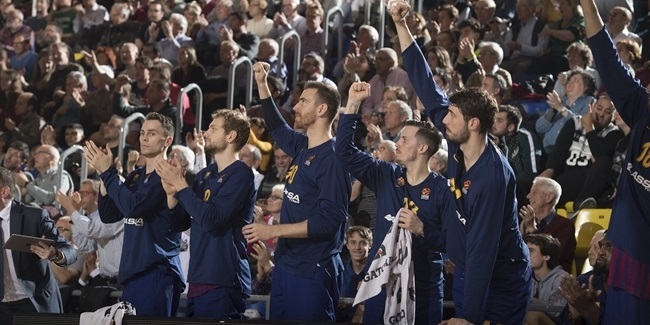 Barcelona seeks its fifth Final Four appearance in six years as a stepping stone to a chance to win its third Euroleague title. Galatasaray, having overcome injuries all season long, is ready to dream big about a first trip to the Final Four.